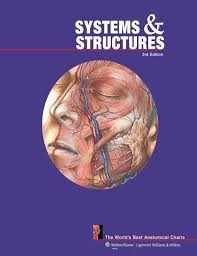 This quick reference book on human anatomy (useful for study as well as patient consultations) contains 35 anatomical charts which concentrate on the various systems and organs of the body. Each chart has been digitally enhanced to offer the best reproduction quality and has been updated and revised with terminology and illustrations that reflect current medical advances. Every major system and various organ structures are covered.